I don’t mind exercising but it’s the diet that I’m very bad at. Looking at diving posts and tempting myself and the husband for a liveaboard trip. Oh my tian! I am really tempted to go diving. “Your clothes size shouldn’t matter”How I wish I can take the above sentence in stride. 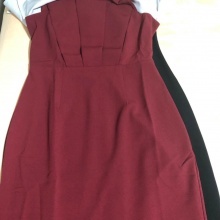 I am sad because none of the size M fits me now? 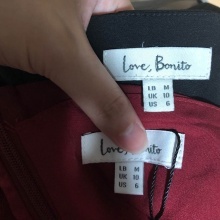 Is there any change to the usual #lovebonito sizing? Join our community! Download the app, and get updates from gnjy_. Remove this bar by logging in.